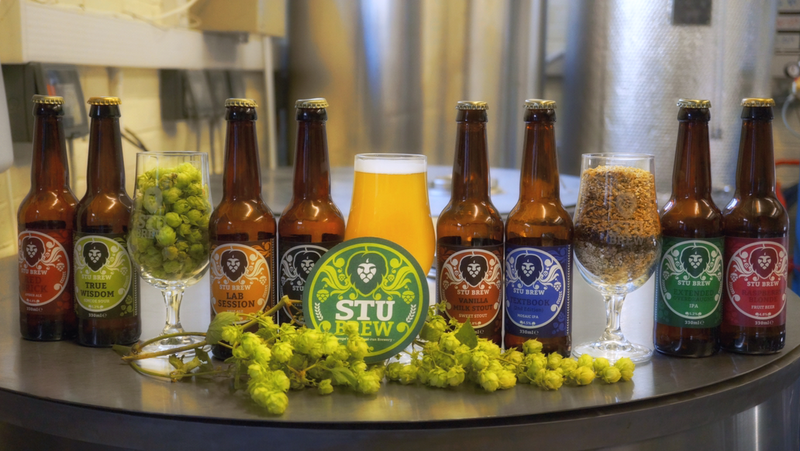 We currently have a range of 4 core beers which we brew all year round. These are available in cask, bottle & keykeg! There is also a number of other occasional and one-off beers which we make throughout the year. For the most up to date list of our beers visit us on Untappd!